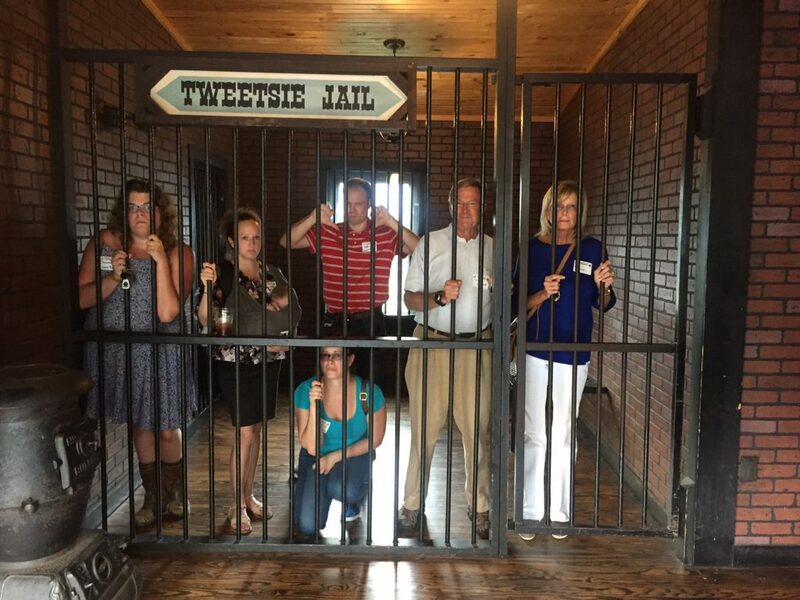 Vincent Properties agents and staff had a “round up time” at Tweetsie Railroad’s 60th Birthday Party, last Tuesday August 22nd, with Boone Area Chamber of Commerce Business After Hours event! 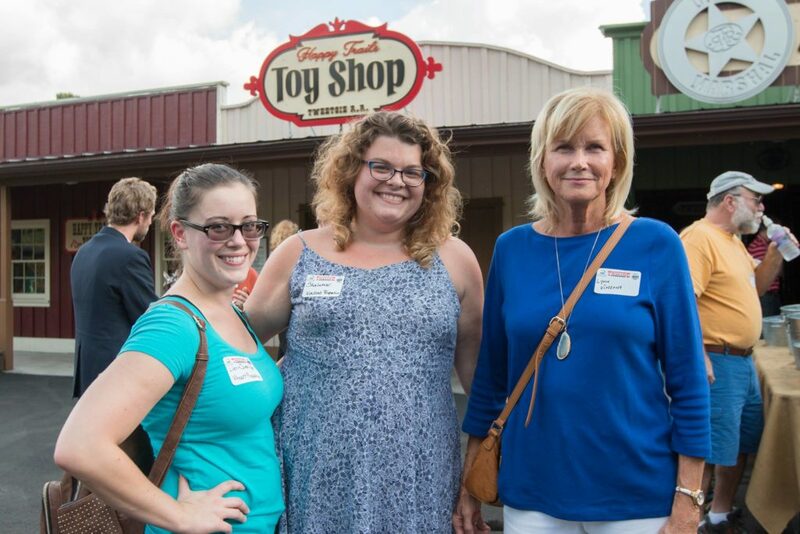 Local area businesses from across Watauga County gathered in celebration of the classic railroad and western theme park, which has been a staple area attraction in the North Carolina High Country since its opening in 1957. 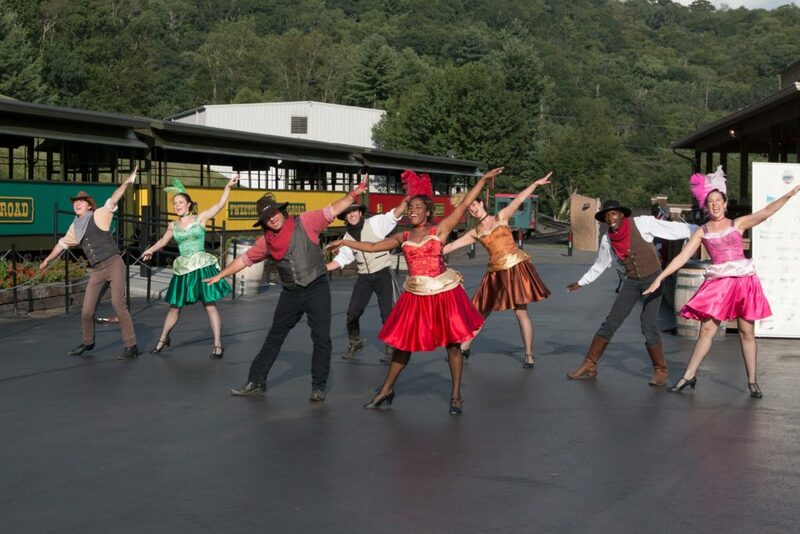 The staff and performers did an excellent job hosting the event by providing a great song and dance number from their show girls and cowboys, which granted a preview of all the special event coming to Tweetsie Rail Road in the near future. 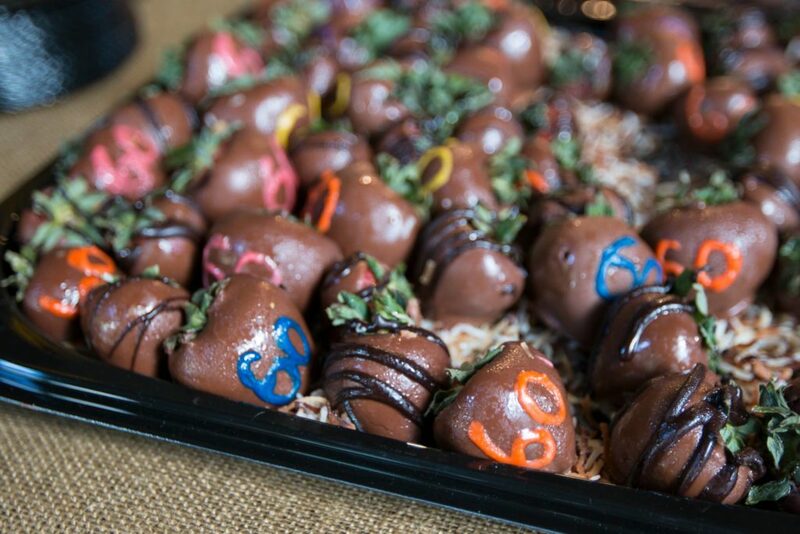 The food service provided by the staff of Tweetsie was exceptional and properly Tex-Mex themed with an elaborate “Build Your Own Nachos” Buffet and fanciful desserts! This party was also part of the Boone Area Chamber of Commerce’s “Business After Hours” event series, which gathers local business members together for an evening of networking, socializing and information in regards to the latest events/happenings within our communities. 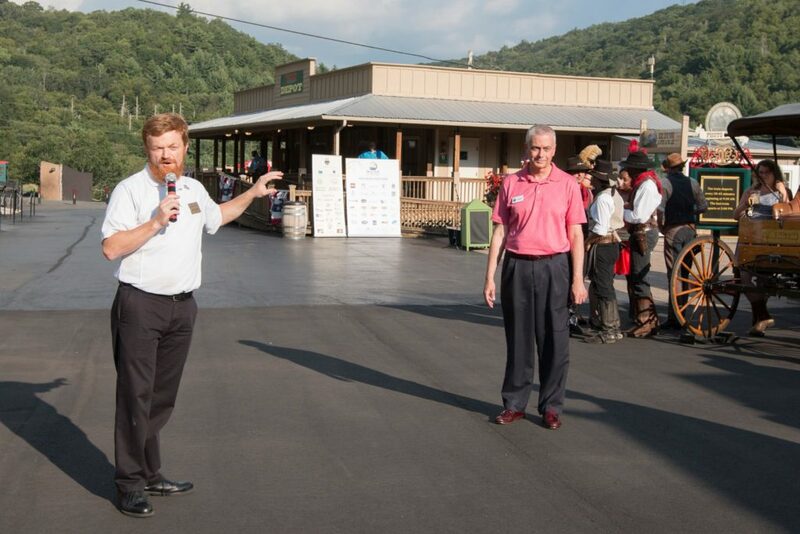 The Boone Area Chamber Commerce President David Jackson, along with Blowing Rock Chamber of Commerce’s President Charles Hardin, spoke out in appreciation to Tweetsie Railroad; which has been a long standing member of both Chambers, and the park’s generosity towards the various communities in Watauga County. Thanks to Tweetsie Railroad, along with other businesses, the Middle Fork Greenway Project is well underway! This large undertaking is being orchestrated by the Blue Ridge Conservancy and High Country Pathways non-profit organizations and strives to connect a hiking/walking/biking path between Boone and Blowing Rock, NC. Vincent Properties had a “Fun-omenal” time interacting with the Tweetsie ghost-town props and getting to speak with other Chamber of Commerce members. Lienn, Listing Coordinator for Vincent Properties, is a former show girl of Tweetsie and shared her funny stories from her “glory days”. “These events are a great way to create interpersonal relationships with other businesses and it works better for the community, making it thrive!” Jay Vincent, explained. From all of us at Vincent Properties, we would like to thank Tweetsie Railroad, both of the Boone Area and Blowing Rock Chambers of Commerce for hosting such a great event and we hope to see more of our community at the next Chamber Event!